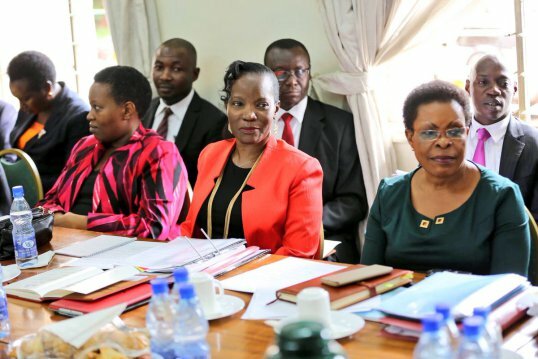 Private medical practitioners operating clinics in Kampala have put the Kampala Capital City Authority (KCCA) and the line minister Beti Olive Kamya on notice, saying they will forcefully reopen any facility that is closed for lack of a trading license. 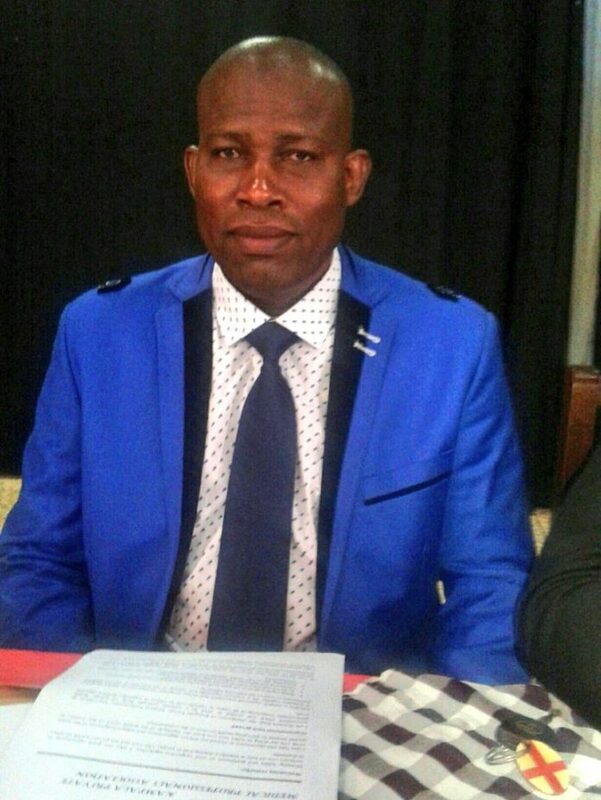 Addressing over 500 medical practitioners gathered at Sharing Hall in Nsambya today, the chairperson of the Kampala Private Medical Professionals Association Paul Buyinza said they would not pay any license fees. “We shall not apply nor pay trade license fees because we are not vendors or traders,” a charged Buyinza said, adding that they would forcefully reopen any medical clinic that is closed by KCCA. 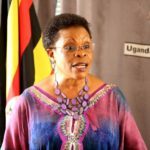 Since she was named Kampala Minister, Ms Kamya has come under attack from several quarters that have accused her of acting high-handedly. 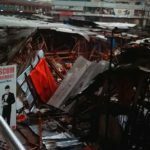 Last month she was up in arms with Lord Mayor Erias Lukwago, who accused her of acting unilaterally to cause the eviction of over 10, 000 traders who were operating in the Park Yard market, in a bid to allegedly pave way for the construction of a mall by city businessman Ham Kiggundu. 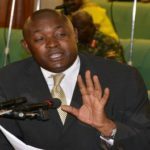 Also, Lord Mayor Lukwago has previously criticized her approach towards the operation of commercial motorcycles commonly called boda bodas, in the city. However, the Minister insists that she is simply enforcing provisions of the KCCA Act to create order in the city.